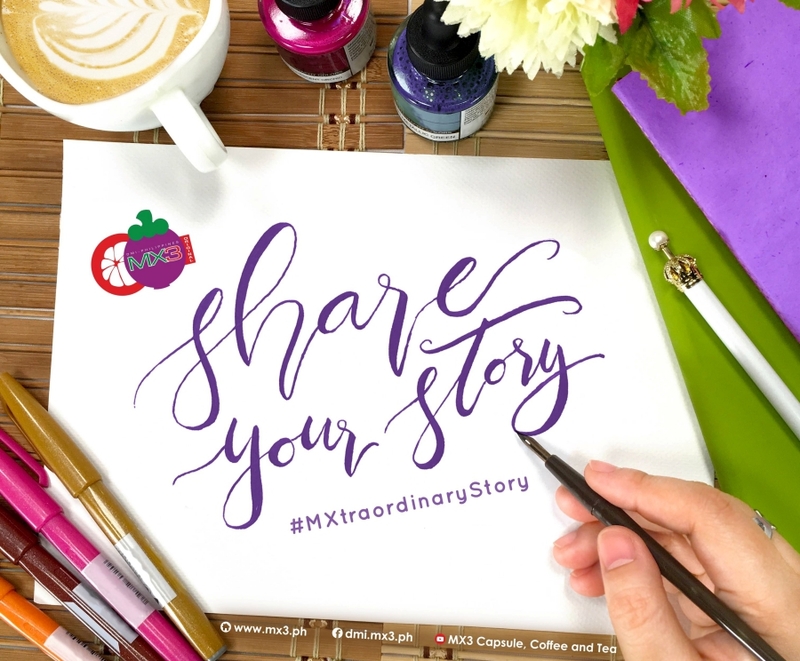 Thank you for joining the MXtraordinary Christmas Tree Challenge 2017. 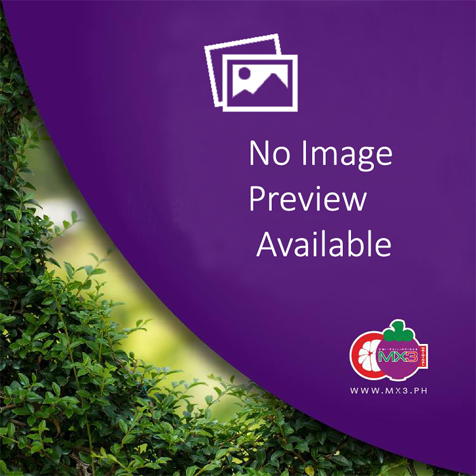 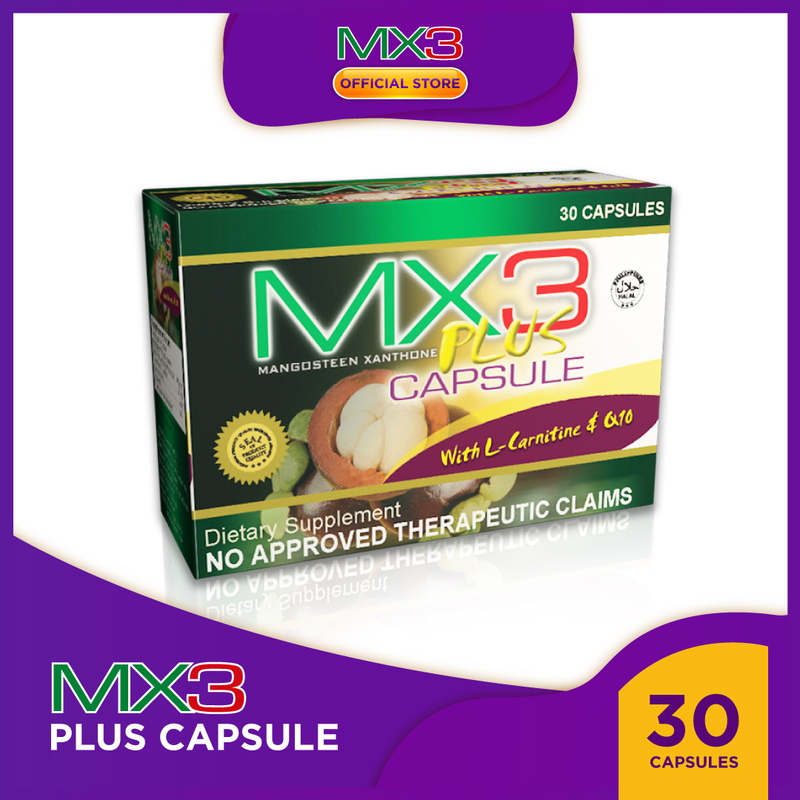 You may start gathering MX3 boxes for this year's The Bright Morning Star- a Christmas Tree Challenge for pharmacy outlets and Pampamilyang Parol Challenge open for all Filipino Families in the Philippines. 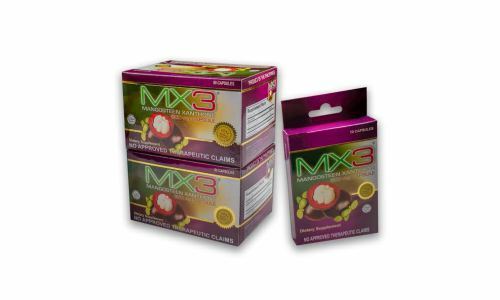 The main decoration is MX3 boxes highlighting Jesus as the bright morning star. 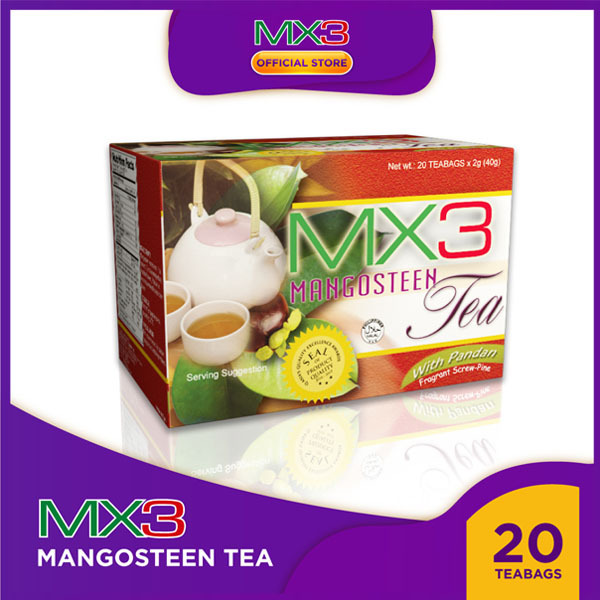 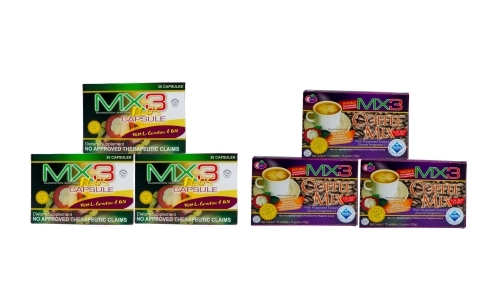 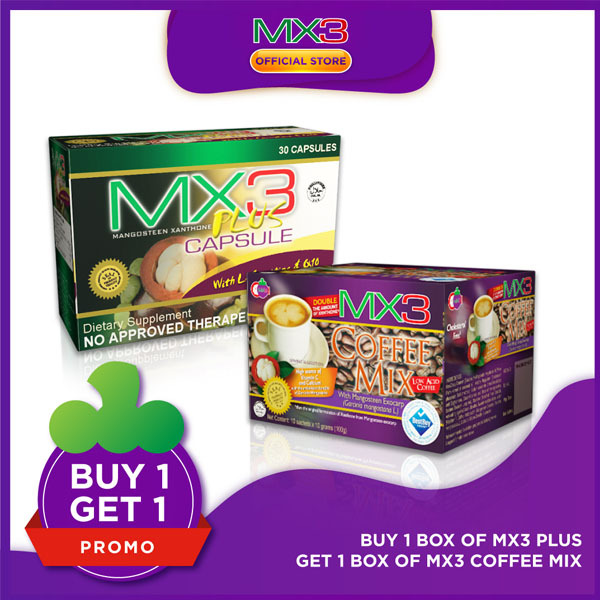 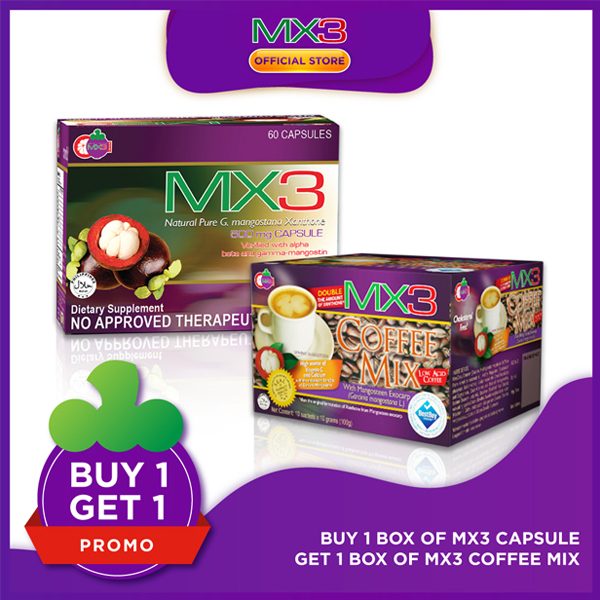 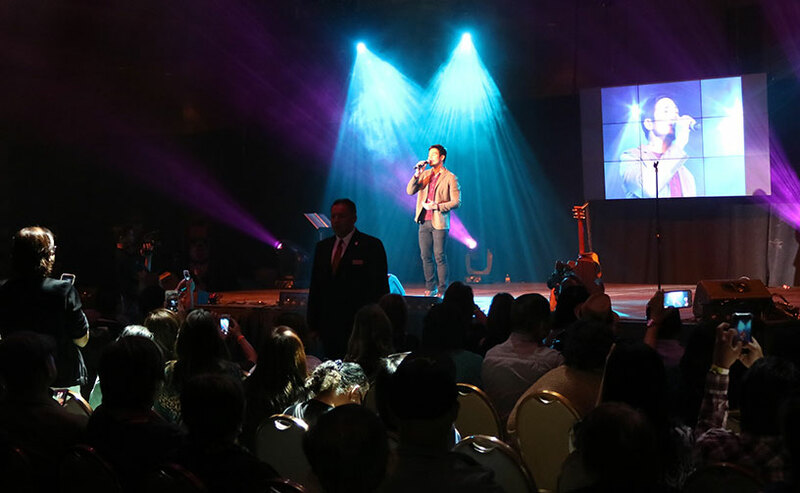 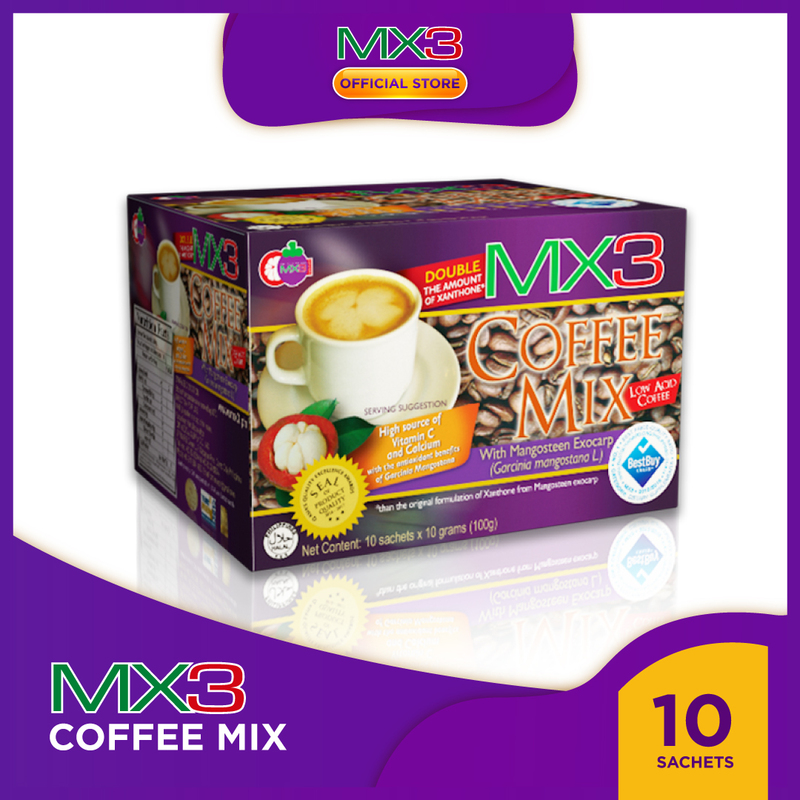 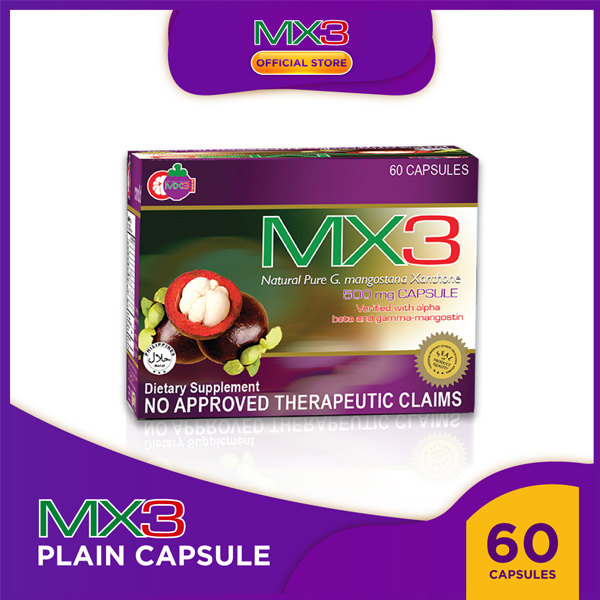 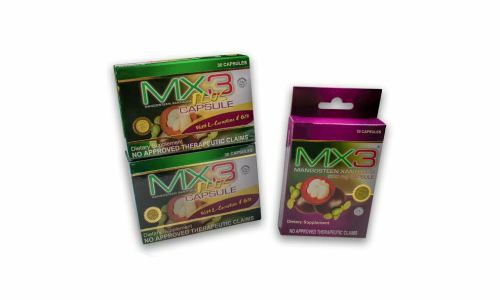 Tell us your MX3 story and have a chance to receive a gift pack of MX3 Products.